You don’t need to build a fire or use fuel to cook food or heat water. 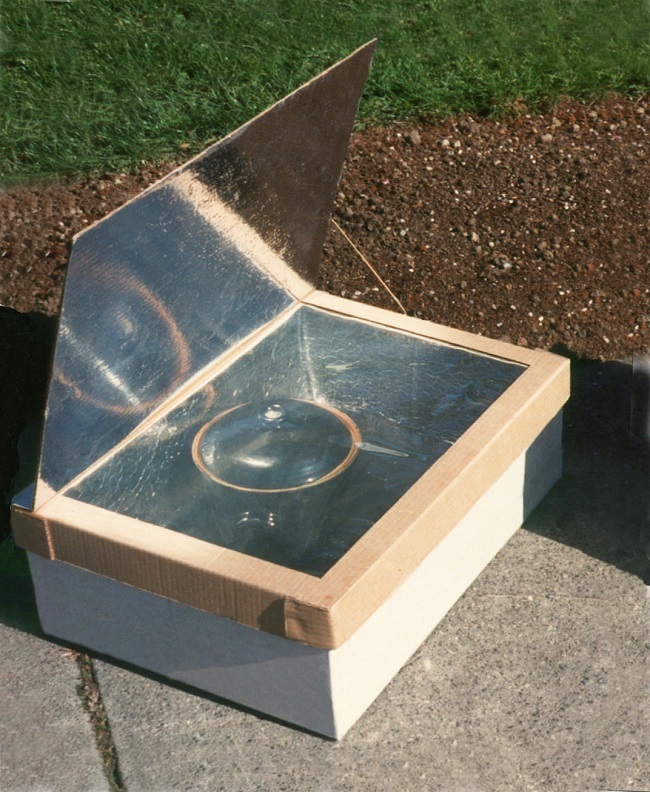 In most cases, solar power is all that’s necessary. What you need is a little knowledge to let you harness that energy efficiently. 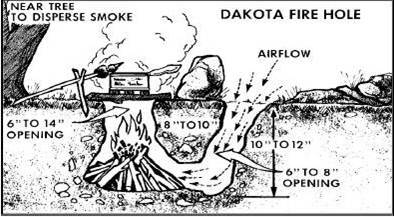 One of the biggest ‘AHA’ moments I’ve had learning about survival is when I learned about the Dakota Fire Hole. 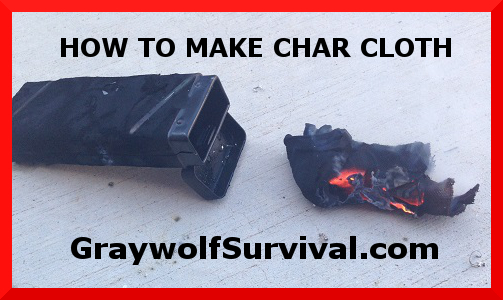 If you’re at all interested in survival, you need to learn about this simple trick. Olive oil is a must-have SHTF survival supply. 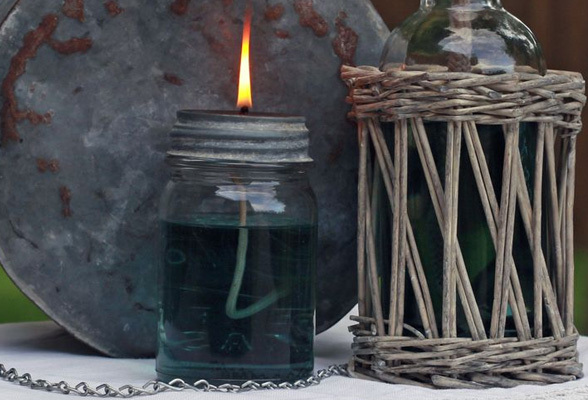 One of its many uses is in an oil lamp, which is ridiculously easy to make. Here’s how they’re done. Hot water is super easy to have even in a SHTF scenario. 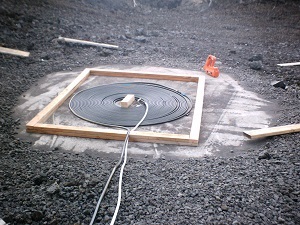 This article shows you how to get hot water using solar power and cheap or easy-to-find parts. Great article. Surviving in the desert is difficult due to the heat and lack of water usually available but if you do find water, how do you fix the heat problem? 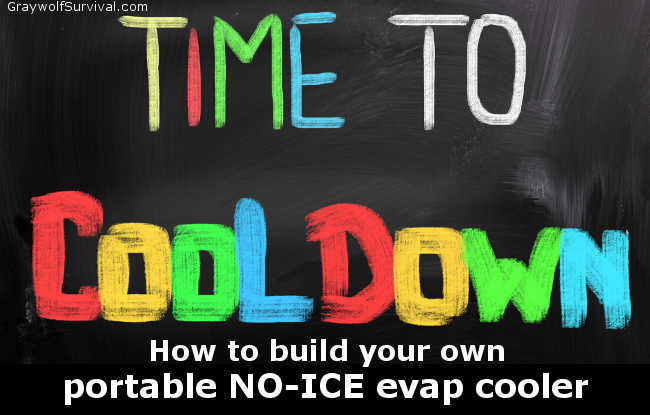 Learn the basics of how a swamp cooler works as well as a couple of examples on how you can build your own.